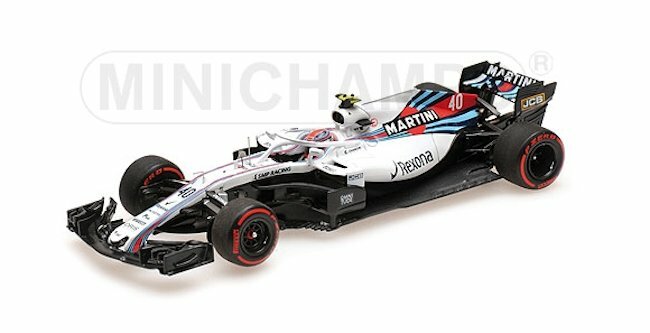 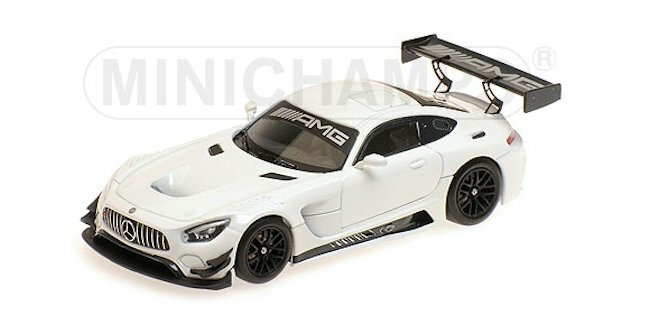 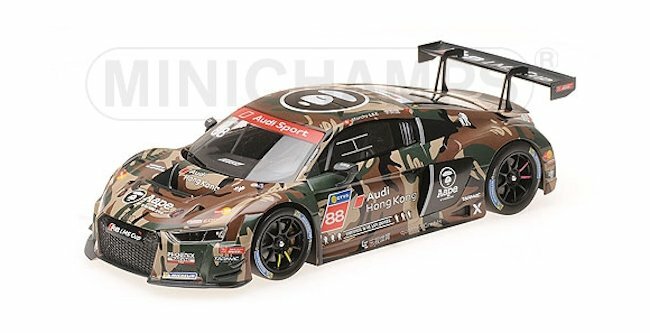 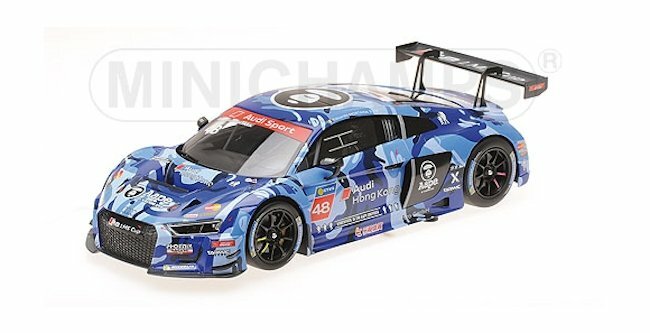 A total of 19 new models are up for grabs from Minichamps this week. 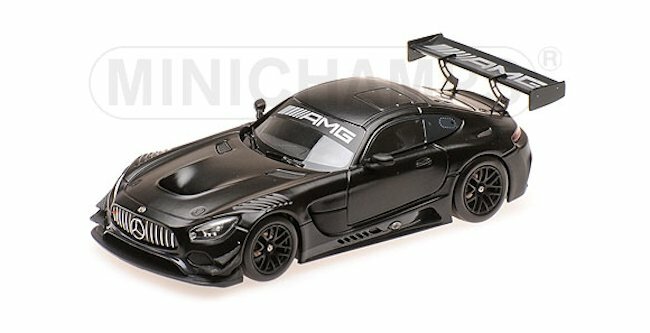 A host of race and street vehicles to share. This week the feature model is taken from their street series, and one car that is very dear to me, the MKI Audi TT Coupe in Grey. 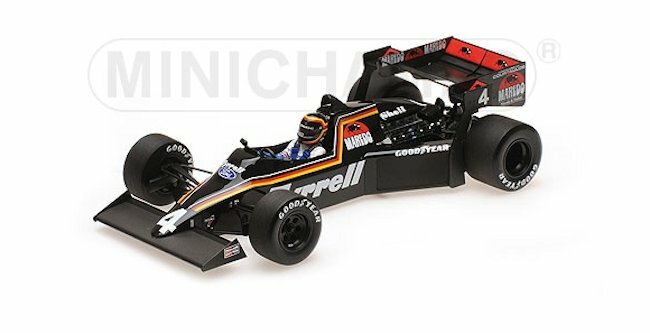 Model is based on the 1998 platform. 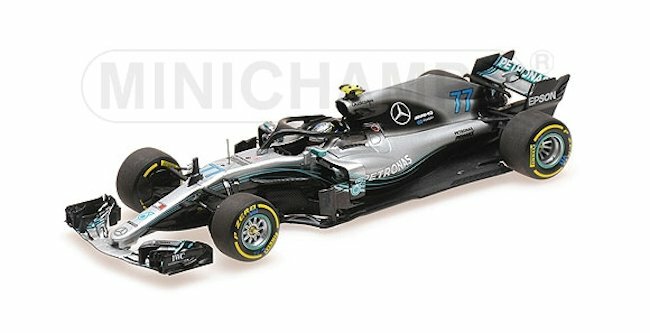 The model is crafted in diecast with a closed-body design. Suggested retail 99 Euro. 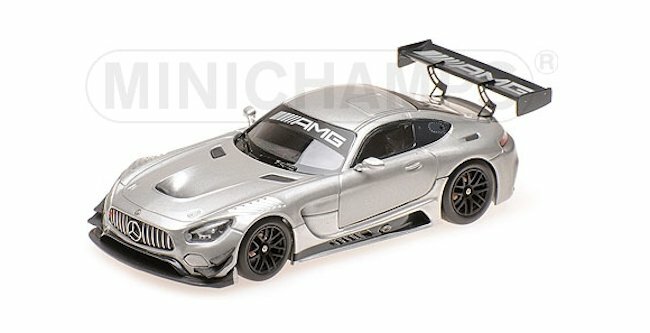 They also introduced the same in Roadster version with exterior colour completed in Black. 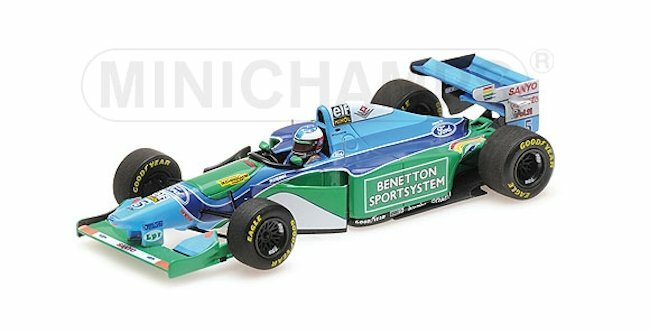 BENETTON FORD B194 – JJ LEHTO – MONACO GP 1994 L.E. 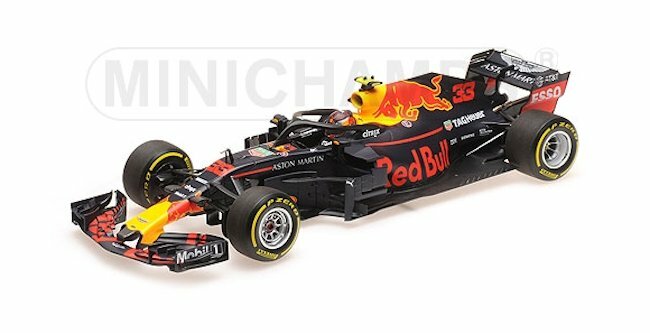 300 pcs. 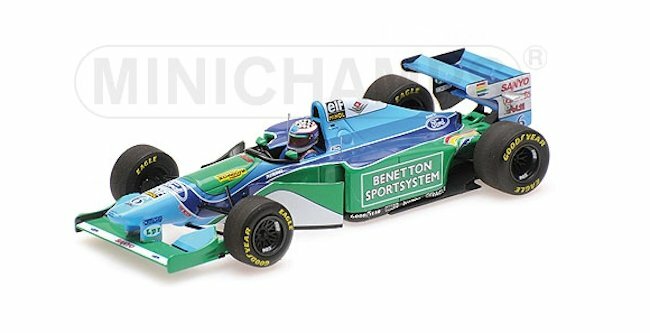 BENETTON FORD B194 – JOS VERSTAPPEN – 1ST F1 PODIUM – 3RD PLACE HUNGARIAN GP 1994 L.E. 300 pcs. 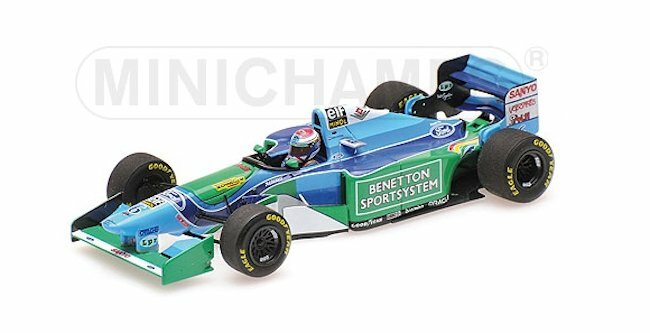 BENETTON FORD B194 – MICHAEL SCHUMACHER – WINNER MONACO GP 1994 L.E. 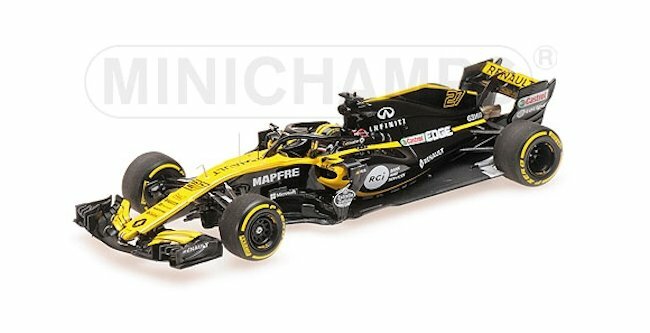 504 pcs. 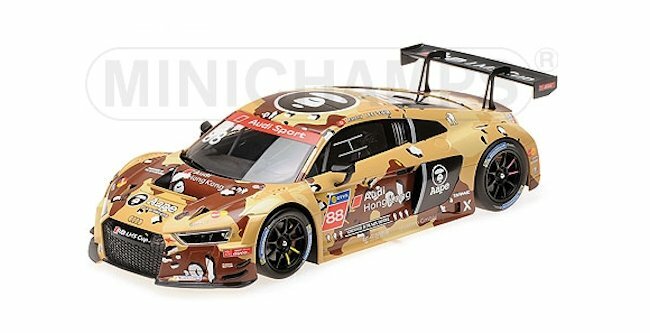 2 Responses to "Minichamps New Release – Week 50"
Styling-wise, the first version (aka this one) is almost always the best. 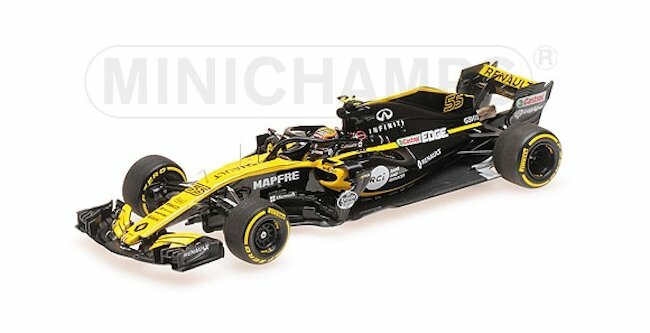 Hope the model features the same “baseball-stitched” seats that the show car displayed. 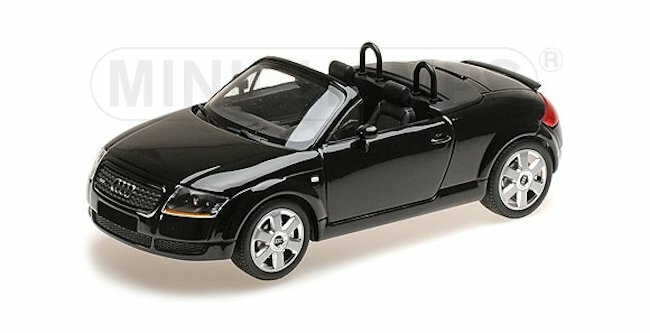 The above comment refers to the Audi TT Coupe.